Changzhou Newstar Electronics Co.,Ltd. (formerly known as Suzhou Newstar Electronics Co.,Ltd. 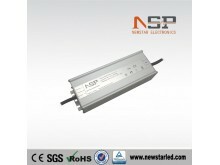 )is specialized in the R & D, production and sales of LED drivers. 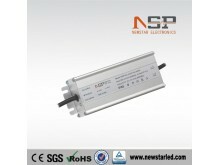 It is member of the Changzhou LED Industry Association and Changzhou Illuminating Engineering Society. The total staff is 50, among which 5 are in the R&D team. 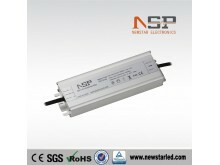 The administration office and the factory cover an area of nearly 1,500 square meters. We have professional R&D team and can design safe and reliable LED driver as customer's request quickly. 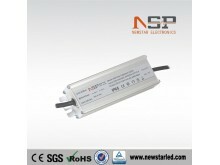 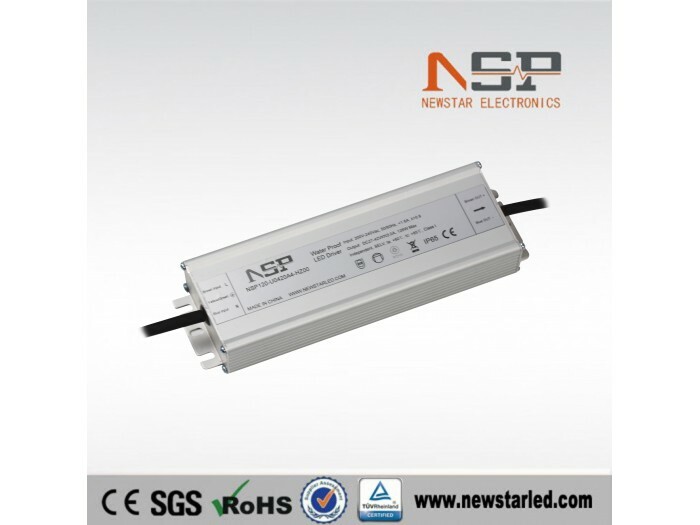 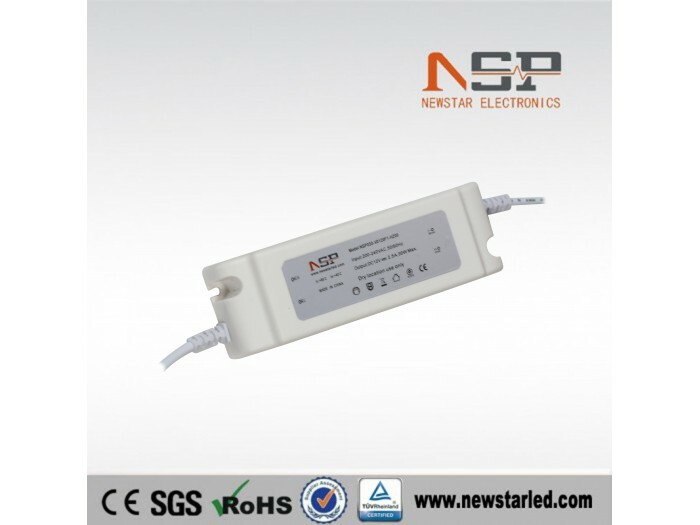 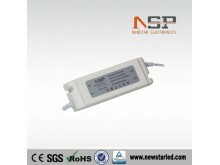 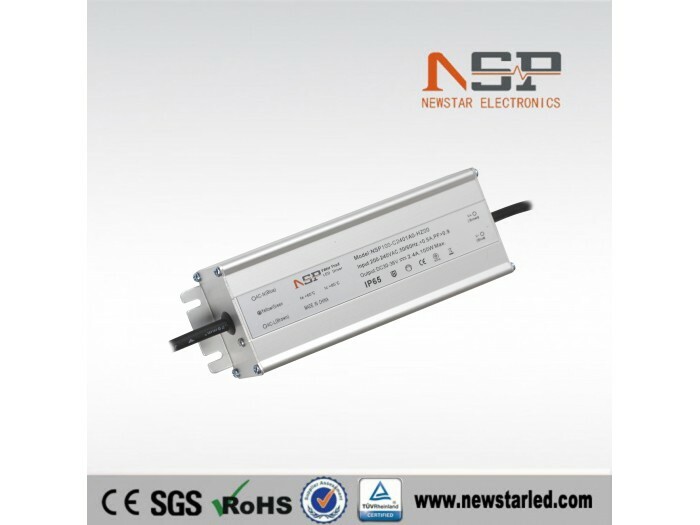 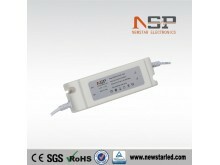 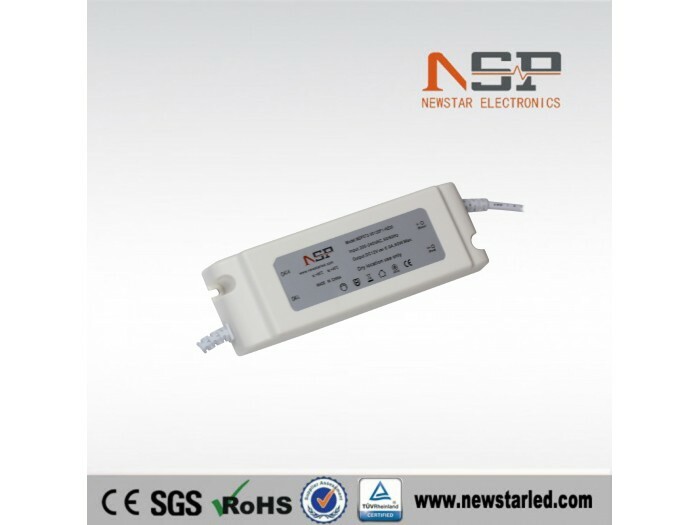 We will recommond most suitable LED driver as customer's request. 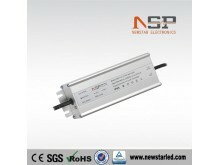 Rigorous test and solve all problems to make sure its good performance. 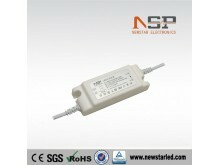 Quality assurance,and we provide good after-sale service if customers have any request.